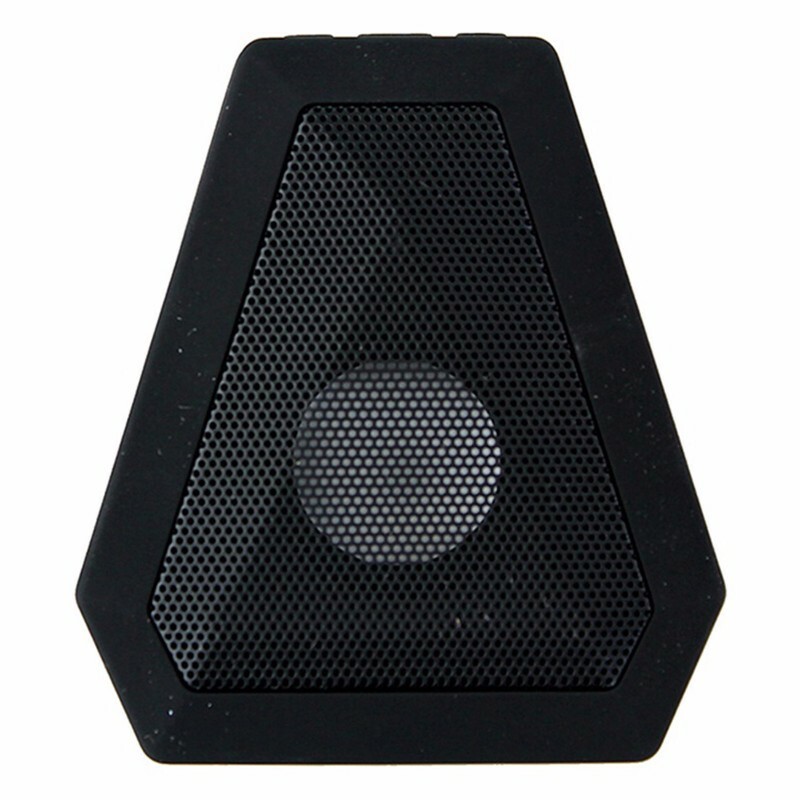 The Boombot MINI has a power-to-size ratio unmatched by any speaker on the market. The proprietary custom driver configuration of the Boombot MINI drives 3 watts of power with a strong acoustic output. 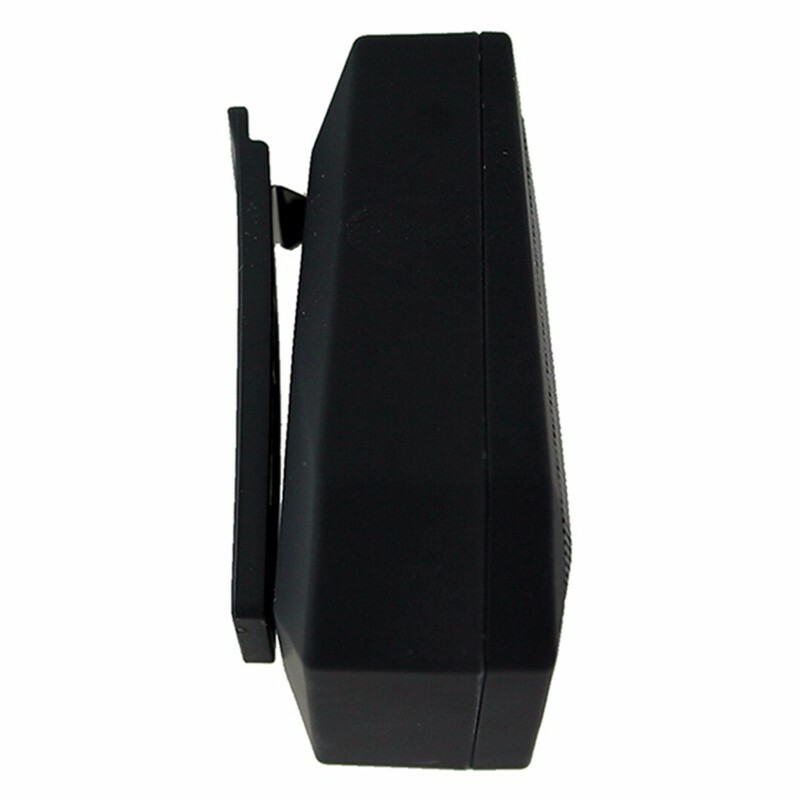 Constructed from shockproof high impact ABS plastic that can really take a beating. Each unit is treated and sealed to pass an IPX4 weatherproofing for exposure to heavy rain and snow. Rechargeable lithium ion battery lasts through approximately 6 hours of continuous play. When your speaker is out of juice, simply plug it in to recharge using the included 3 foot Micro USB cable.